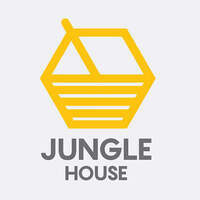 Jungle House planted its roots 10 years ago when its founder started selling honey through events and roadshows. Today, they have somewhat perfected the art of offering honey and providing customers with fresh honey straight from its natural habitat. The team at Jungle House seeks to offer valuable honey and share the treasure of great honey to its customers. They serve raw honey as well as innovative honey drinks to allow its customers to appreciate the health benefits and taste of quality honey.